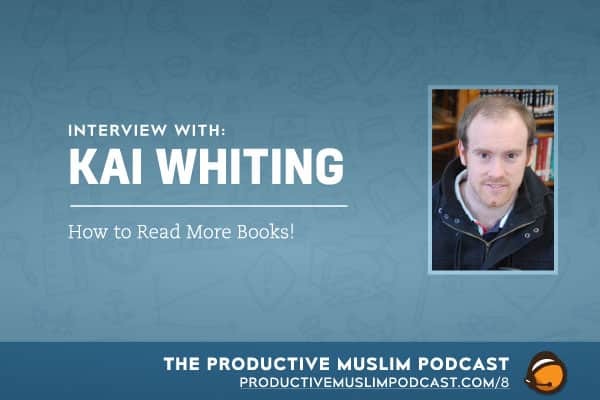 Joining us on the show today is Kai Whiting, an avid reader and founder of Quakebooks.com. Kai shares his valuable insights and lessons on how to productively read and its impact on our wellbeing. The art of reading books to extract information in the modern era. How reading impacts your attention span and productivity. How to develop healthy reading habits for beginners. Developing focus through the prayer and following the Sunnah. Tips to structure your time for reading. Visit and connect with Kai through his website.